Are you looking for that perfect gift for your next product set, event or promotion? Our award- winning patented gift set is shelf ready and designed to be cost-effective while making a lasting impression with your customers. Each element of the gift set can be customized, or you can choose from any of our special interest designs. Customizing your gift set is simple and has endless possibilities! 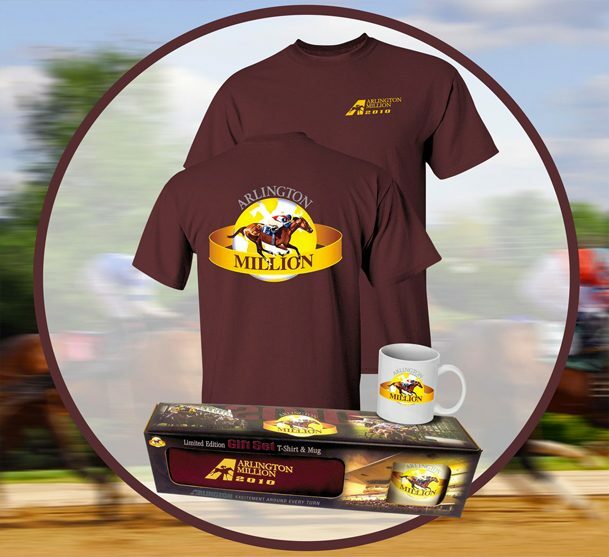 Just choose an apparel option (polo, long-sleeve or short-sleeve t-shirt or more) and pair it with custom branded items such as drinkware, golf balls, poker chips, ornaments, etc.. Then we wrap it up in our innovative, patented, and eye-catching gift set boxes. McGrath Printing gift sets are sure to stand out on any retail shelf and a great treasured keepsake for your special events, holidays, giveaways and more! Retail/consumer packaging allows for maximize brand impact in the hands of your customer. At McGrath Printing, we are experts at the design and production of retail consumer packaging that will create a memorable customer experience. From concept development and branding, to structural design and production of paperboard & corrugated packaging - our creative production team will take your packaging project from concept to completion. 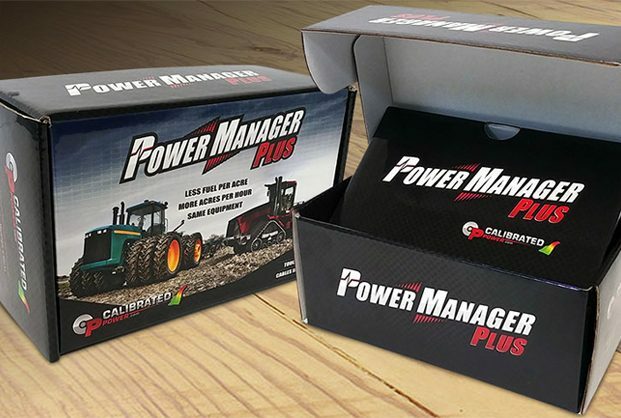 Some of our packaging capabilities include die-cut specialty packaging including window patching, specialty folds, gift sets and more. We carry a wide variety of packaging substrates including eco-friendly/recycled materials and several board weight options. Increase your brand awareness and brand loyalty with promotional items from McGrath Printing! From office essentials to homewares, we have thousands of items ready for customization with your brand to make you look good. Handing out customized promotional items to your audience is a great way to promote your company, products and services. With our huge selection of promotional items and quick turnaround times, McGrath Printing | Custom Apparel’s promotional items are perfect for tradeshows, parades, events and more!